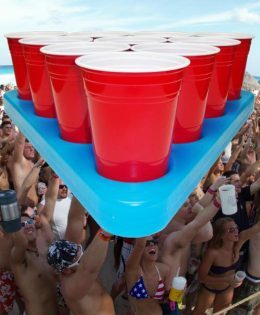 Did you ever wonder why a regulation beer pong table is only 27.5 inches tall? Seems a bit low even for shorter people. 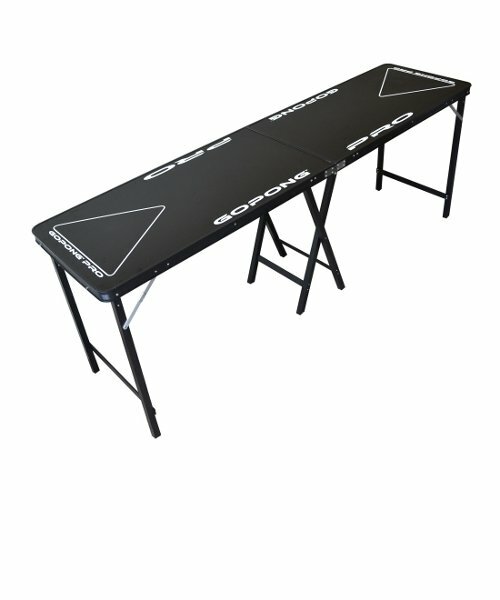 That's why the GoPong Pro Beer Pong Table is designed for those players that like the cups a bit higher. 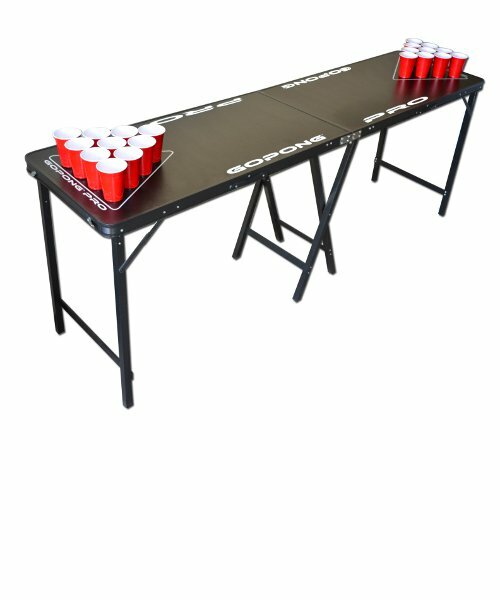 A full three feet off the ground is where the GoPong PRO 8 Foot Premium Beer Pong Table puts your cups. 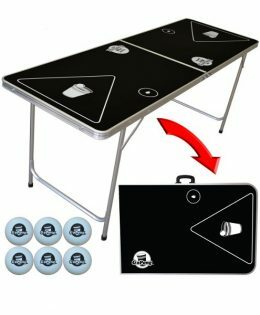 The GoPong PRO 8 Foot Premium Beer Pong Table comes in black only. 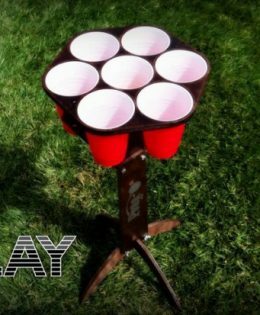 Did you ever wonder why a regulation beer pong table is only 27.5 inches tall? 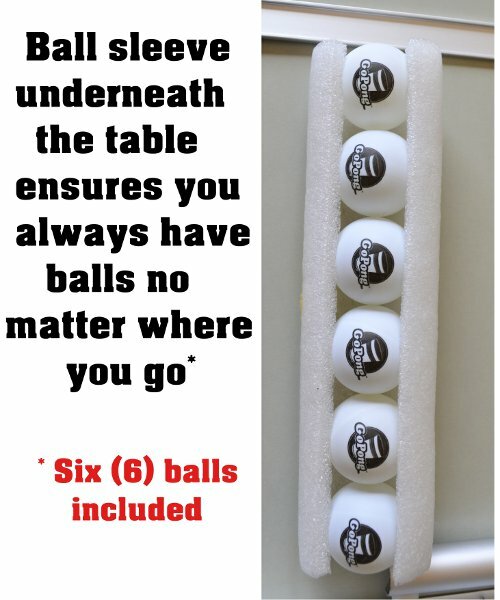 Seems a bit low even for shorter people. 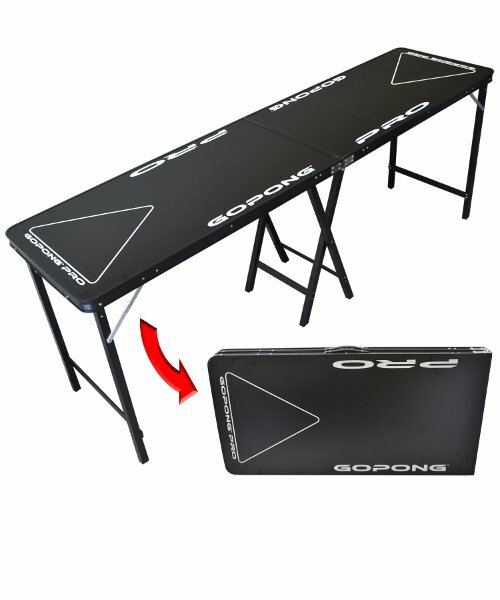 That’s why the GoPong Pro Beer Pong Table is designed for those players that like the cups a bit higher. 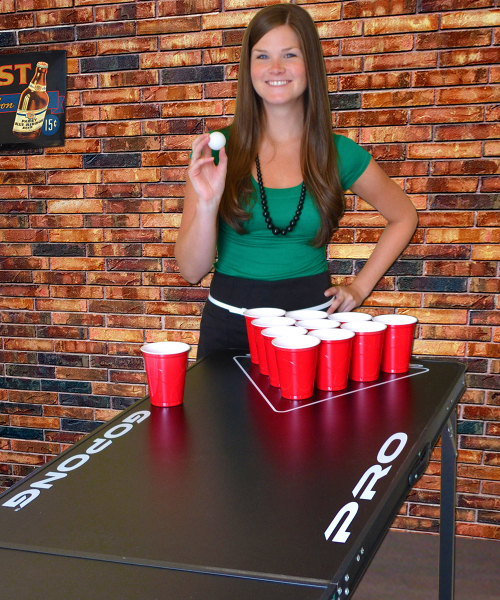 A full three feet off the ground is where the GoPong PRO 8 Foot Premium Beer Pong Table puts your cups. 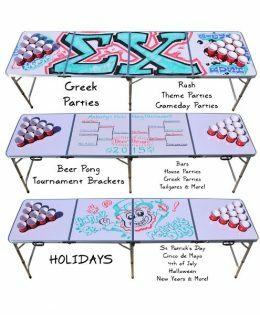 Did we mention it is also ideal for Flip Cup? 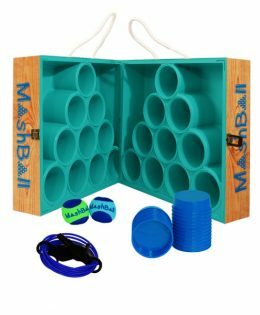 Oh, we did? 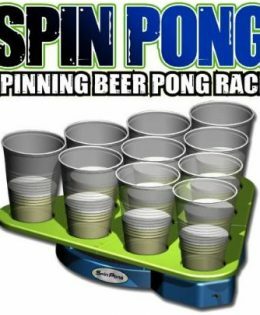 That’s cool.